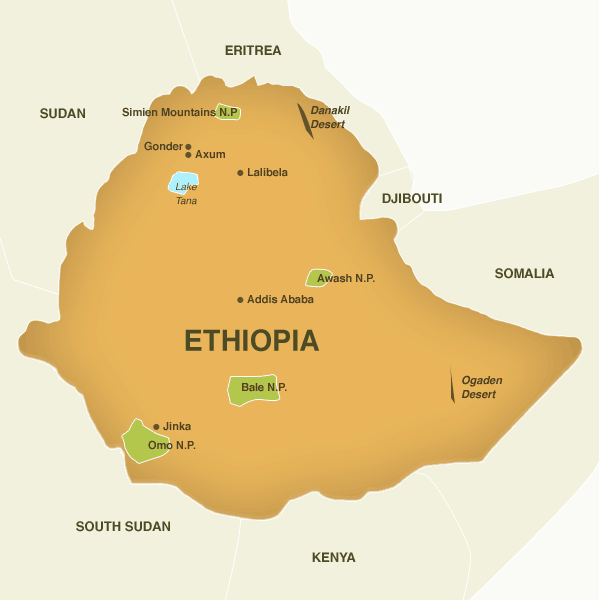 For those who want to focus on tribal cultural excursions, Ethiopia is the place! Especially in the Omo River Valley. If you want to focus on the temples and various monuments visit Axum, Lalibela, and Gondar. Day game drives and walking are available. Ethiopian Airways has daily flights from the US into Ethiopia.